We’ve got a little interior design eye candy for you. 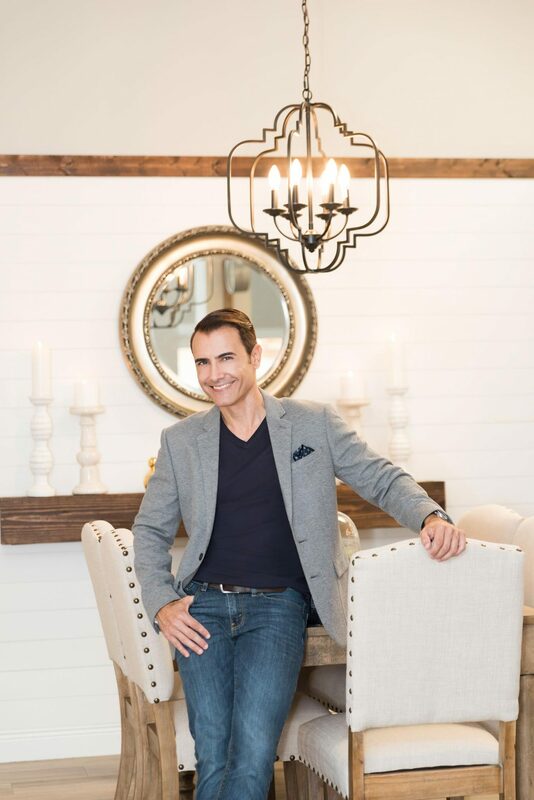 Local home design show celebrity Martin Amado is featuring a Britto Charette interior design on Saturday, January 26th. Tune in to ABC Local10 at 11:00 a.m. EST to watch Jay and David as they give Martin a tour of their exquisite full floorplate design at Regalia. Regalia is a 46-story high-rise masterpiece. 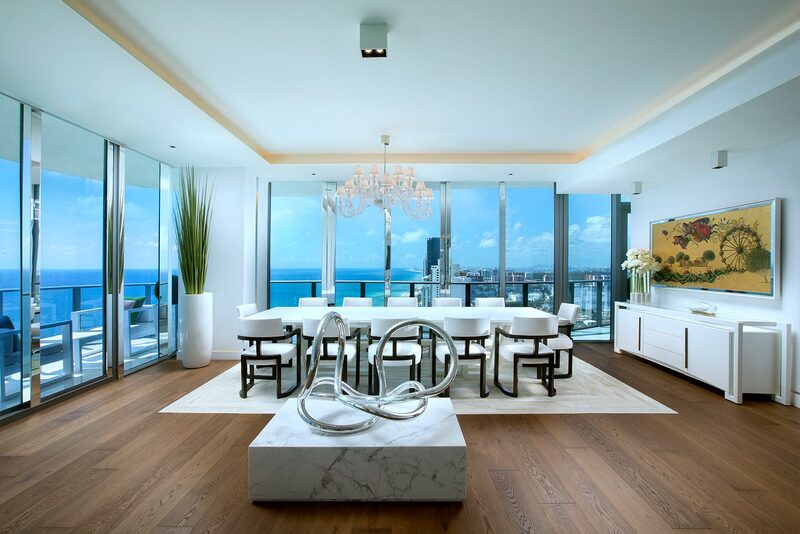 Situated on an acre of stunning beach located between Sunny Isles and Golden Beach, Florida, the shimmering residential building features 39 designer ready floor plates and absolutely magnificent views. 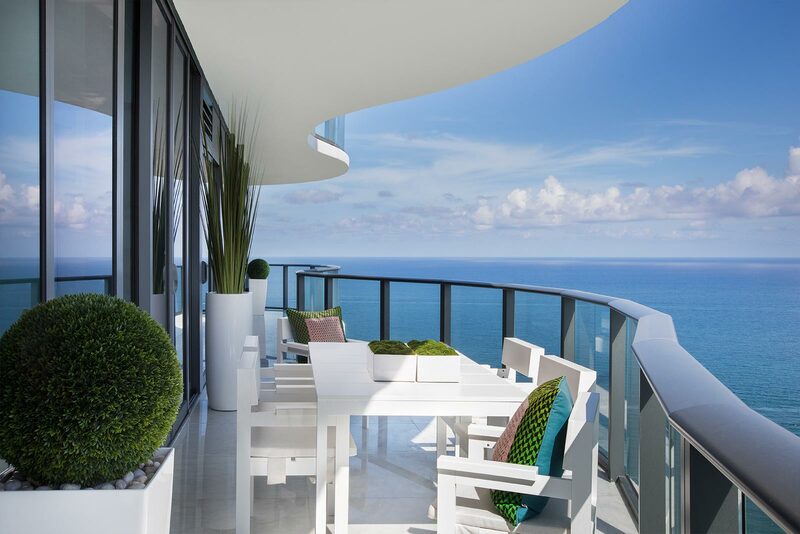 Regalia II is our second completed residence within the high-rise. 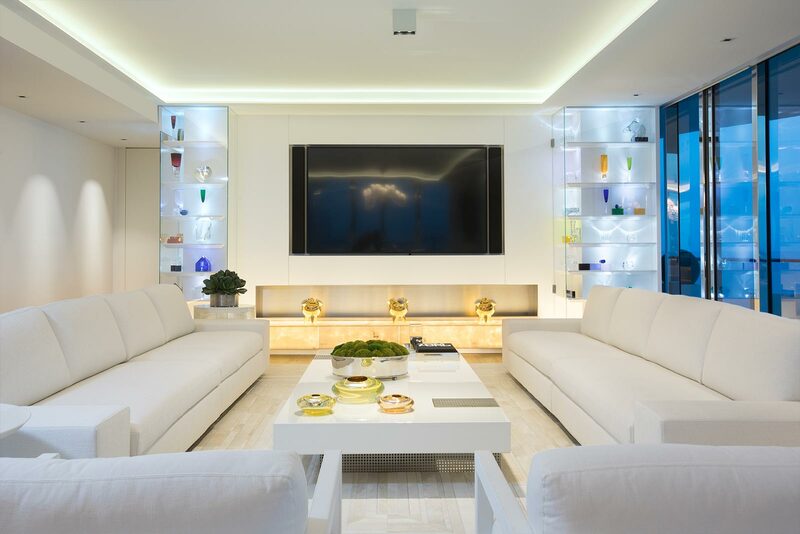 We’d like to thank our fabulous clients who allowed us to showcase their home; it was a big ask—allowing the crews in to film all day—and we’re grateful. 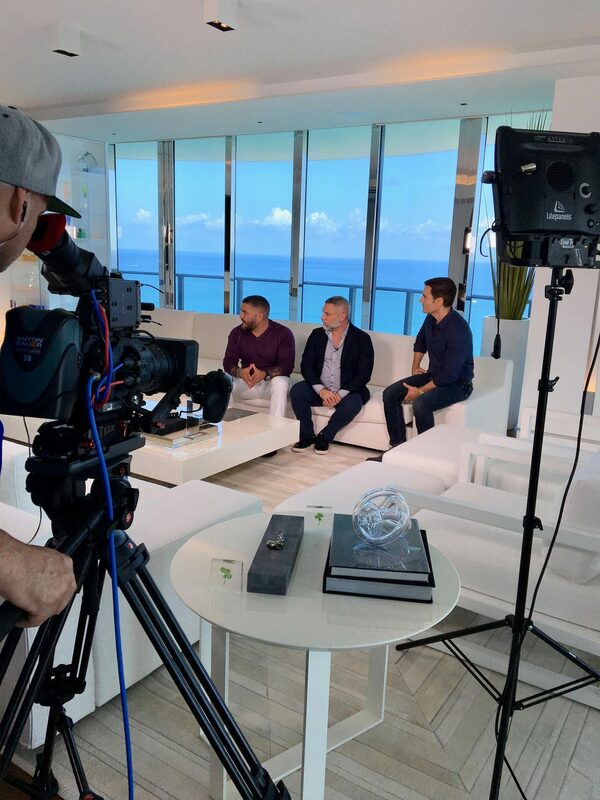 We also want to thank the amazing Martin Amado, Xavier Tomaselli, Rave Productions, ABC News Local10 in Miami, and the management team at Regalia. To learn more about Regalia II, please visit our website here.